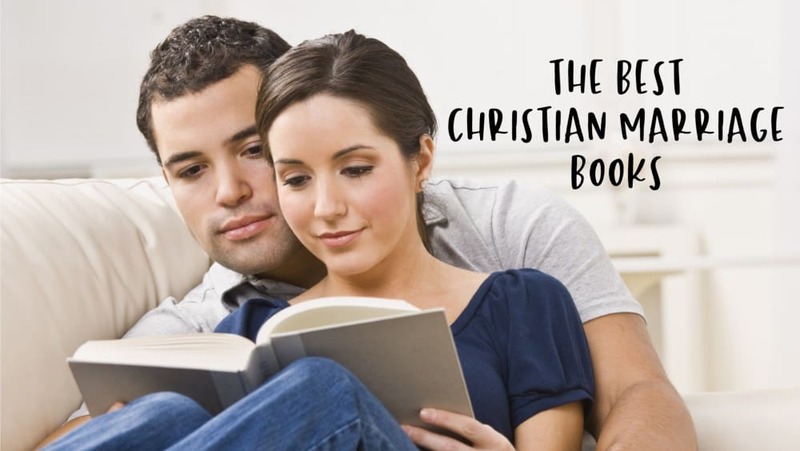 This post is all about the best Christian marriage books! There’s nothing wrong with gaining wisdom from others on one of the most important aspects of your life- your marriage. Learn from people who have done it longer, or learned tips that help with the success of marriage. You’ll find the best books on marriage in this post! ✔️ This specific book is the BEST Christian Marriage book! If you’d like a list of all these books on Amazon to pick which ones you’d like click here. There are so many Christian marriage books on the market, but how do you know which one you need without wasting money? I’ve compiled lists of books depending on what you’re looking for. Under each category, you’ll find the top 3 books for each topic! And I’ve broken those lists down starting with the BEST marriage books. Not saying numbers 2 and 3 aren’t good, if they weren’t I wouldn’t recommend them. But my top picks are first. Need a marriage makeover? Start the FREE 5 Day Marriage Revival Course! Can I just say that this booked has shaped me into the wife I am today? I studied this in a group when I was first married. And I have read it every year since. I try to find another wife to go through it with me each year. But it’s a must for me whether I do it alone or walk someone else through it. I think this book may be a little unknown. So let’s call it buried treasure. I cannot get enough of this book. She writes no nonsense and tells it like it is. There’s a chapter that I may have been taken a little aback by, but it was because it was pure solid truth. And sometimes, truth cuts deep. I recommend any of these Christian marriage books to apply to your relationship. Whether you’re looking for something to read on your own or with your spouse I’ve compiled the best books on marriage for you. If you’d like a list of all these books on Amazon to pick which ones you’d like, click here. What a wonderful compilation of resources for Christians! Thank you so much for sharing! Great list! Looks like there’s something for every marriage!